other information [Self-published], 2016. 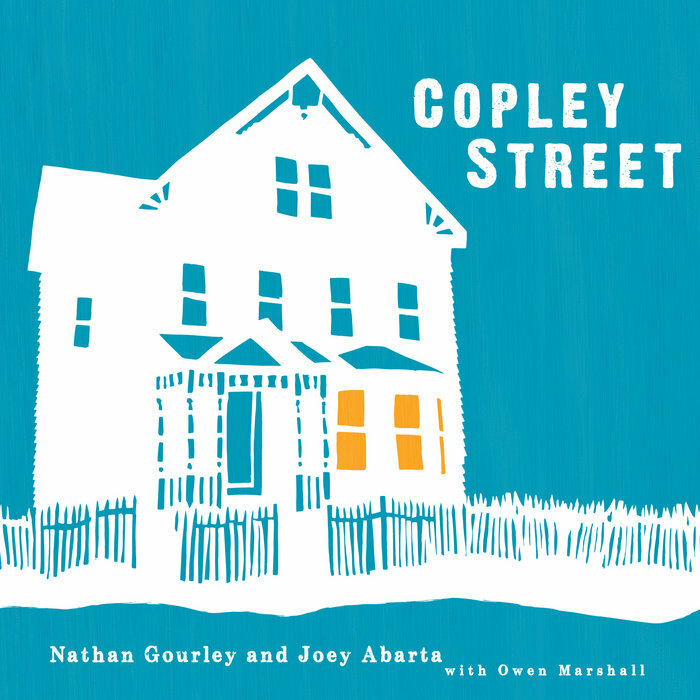 Recorded in Jamaica Plain, Massachusetts, USA. Recorded on 27 and 28 October 2015, according to a message to me from Nathan Gourley 2 August 2016. Released 12 July 2016 according to this Facebook post accessed 2 August 2016.